See how to handle the following common scenarios! It’s not uncommon to find out a vendor SHOULD HAVE BEEN setup as a 1099 after you posted the transaction. 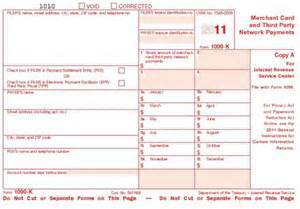 It’s not uncommon to find out an invoice for a 1099 SHOULD NOT be included in their 1099 amount.